Today, millions of people have accounts and profiles on social networking sites such as Facebook and twitter. Some people use it to let world know about them. 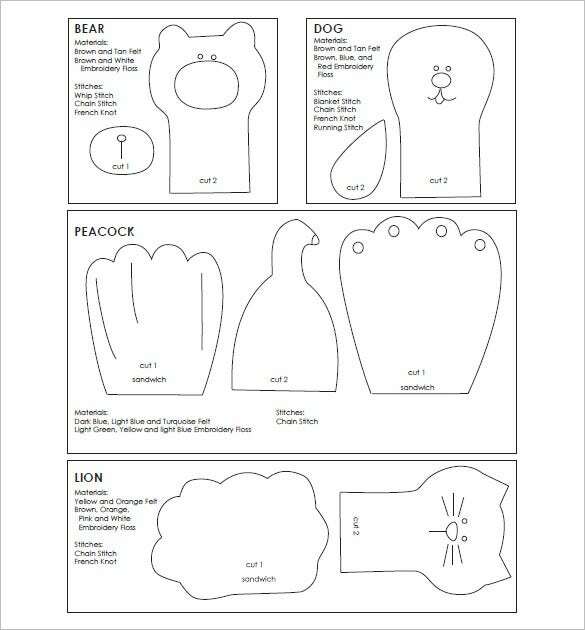 Finger puppet templates can be used by any person, old, or young, to describe or convey his/her feelings. Finger puppet template makes one’s finger look cute. 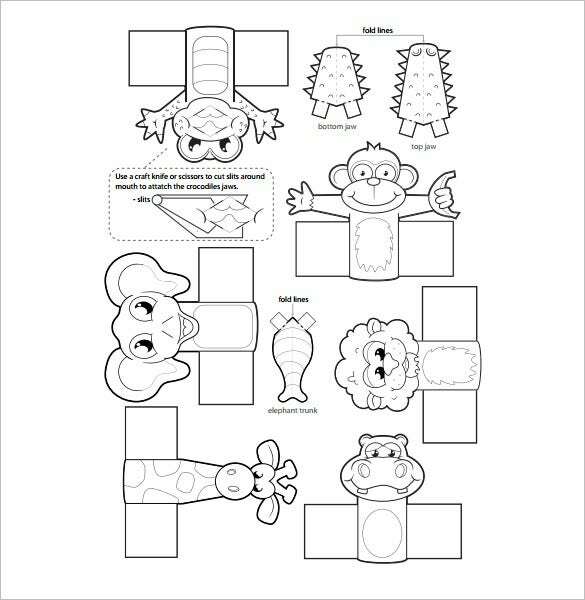 Finger puppet templates come in different styles, designs, and patterns and are easily printable. They also come in different file formats. You can also see Paper Airplane Templates. 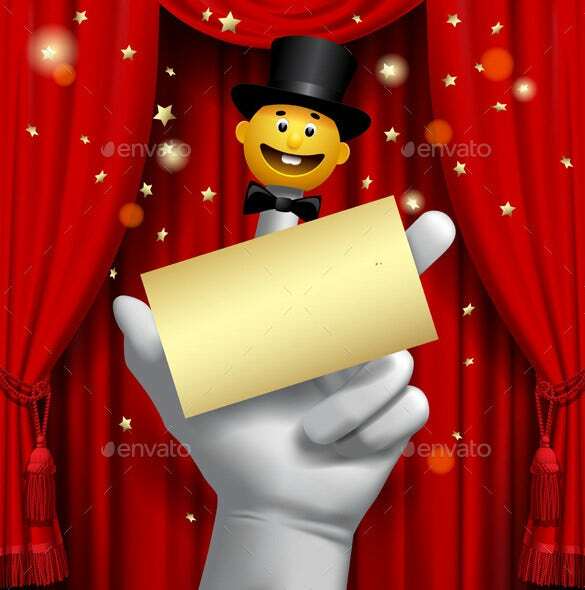 The yellow colored theatre poster finger puppet template is very hilarious and joyful to look at. 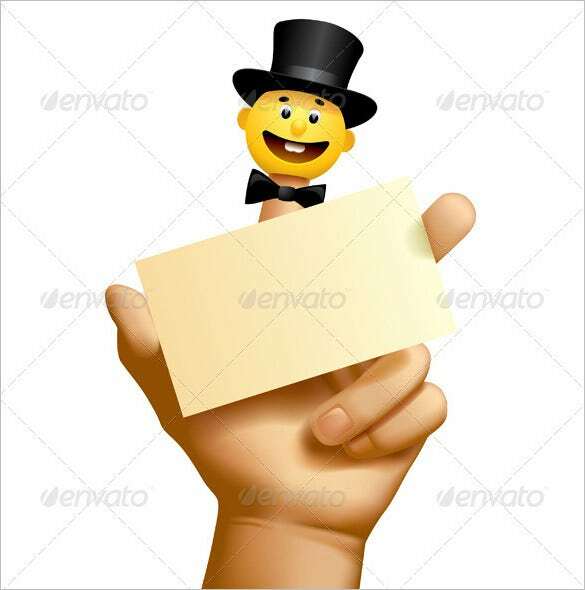 It has the design of a yellow smiling cartoon wearing a shiny black hat. The finger puppet crafts templates come in five different designs and are easy for kids to cut out, fold and make cute and adorable cartoon wild jungle animal finger puppets. 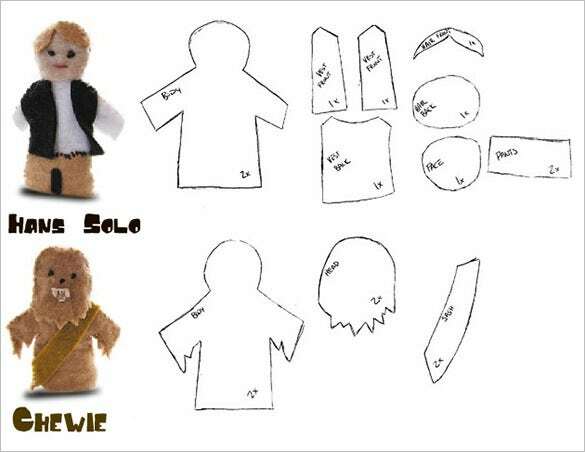 These easily printable finger puppet templates come in two different cute looking patterns with Star Wars character designs and black colored outlines that make them easy to cut and fold. 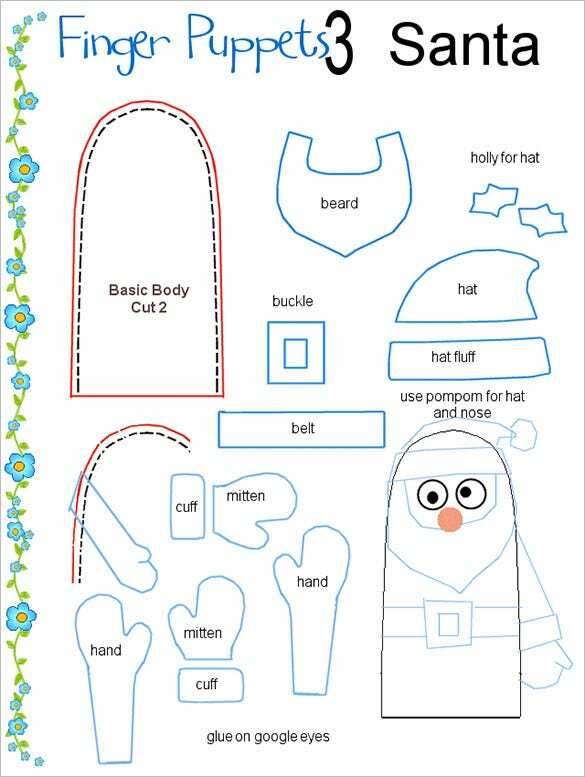 This simple yet lovely to look paper finger puppet template comes with outlines and markings that makes it easy to cut, fold and make a cute Santa Claus finger puppet. 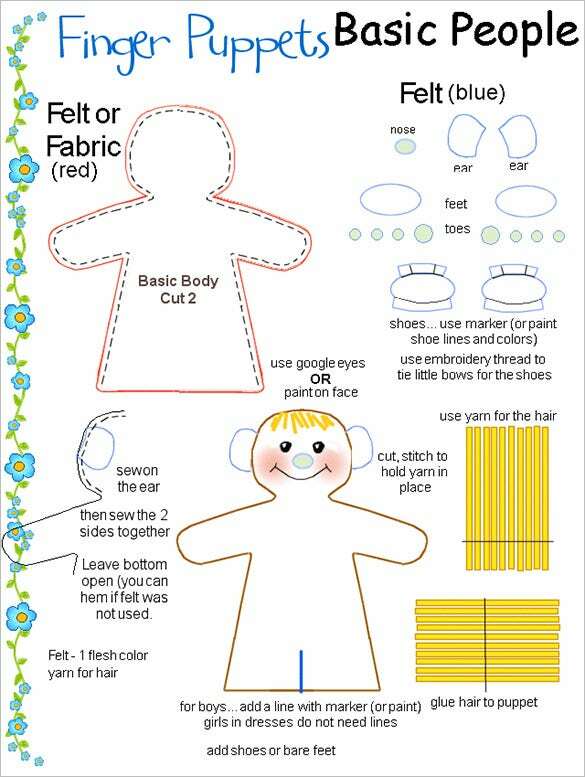 This DIY finger puppet template comes with outlines and paper cuttings of an adorable baby design with the main body on one side of the page and the other body parts on the other side. 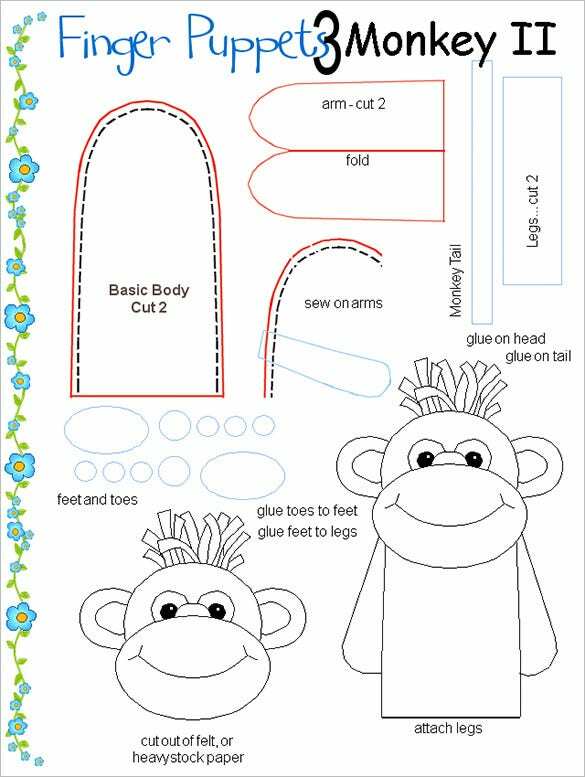 Just as the name says, the printable monkey finger puppet template is easily printable and can be cut out to make a finger puppet of a cute cartoon monkey character. 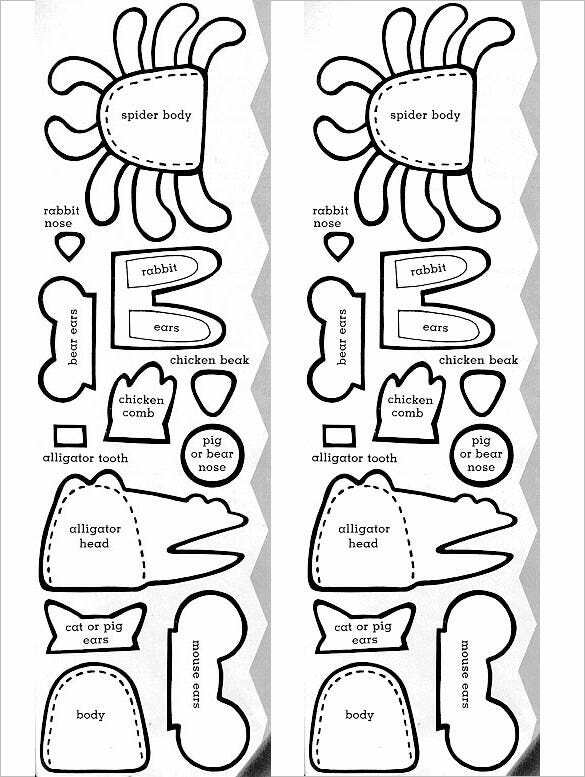 The animal finger puppet template has a cut out design of a cartoon crab with markings and outlines that help in cutting and folding the template to make the finger puppet. 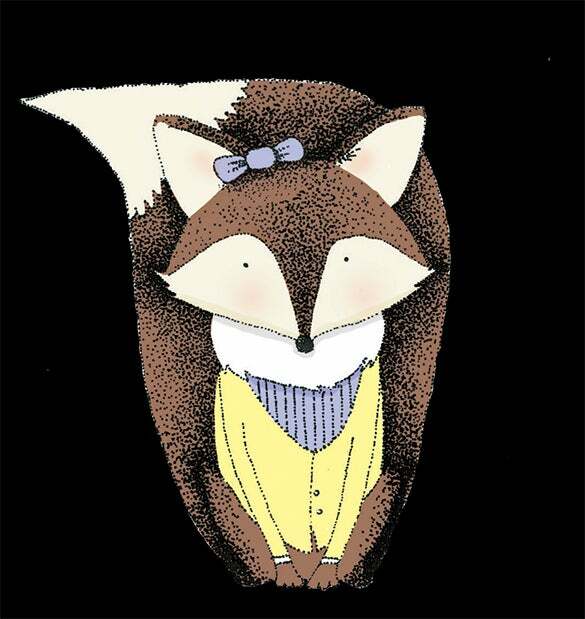 The premium finger puppet template is created completely using Adobe Illustrator software and comes in AI file format. It also comes in high quality and bright and beautiful looking colors. 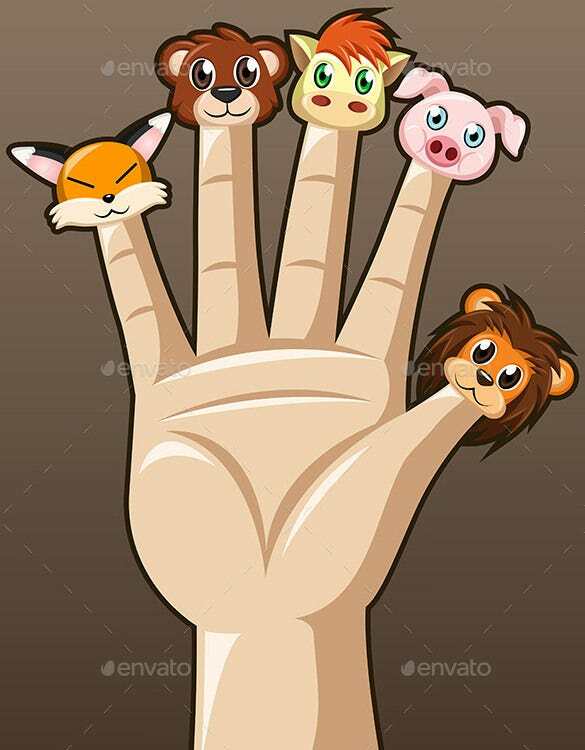 Felt finger puppet templates come with four different cut out design options to make finger puppets of four different cute and lovely cartoon animals namely dog, bear, peacock and lion. Jungle animals finger puppet templates come with different designs of cartoon wild jungle animals. It comes with cut out outlines that help to cut it easily and is easily foldable. Finger puppet templates are very famous among small children. Sometimes, finger puppet templates are also used as flyers. They come in different colors. Some come with no color on them.